Our S945 tape provides surface protection from scratches and chemical etching. It has superior adhesion to radiation cured surfaces with strong and durable polyester film. 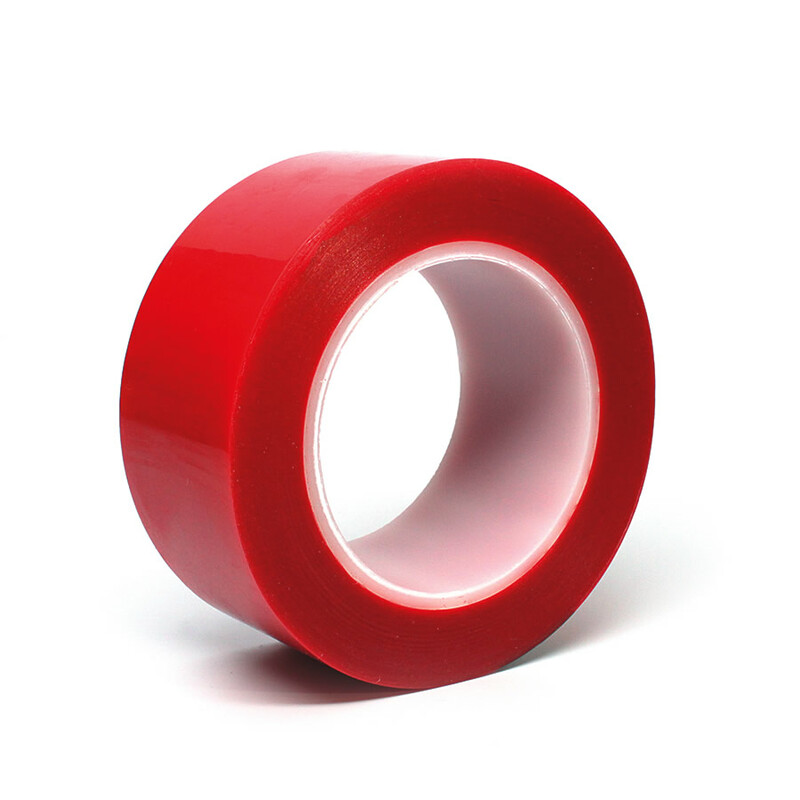 This is a silicone splicing tape which offers a low profile and bonds quickly and permanently to silicone surfaces. A silicone adhesive such as this is high temperature resistant and the stable adhesive resists oozing and flow. This tape is also available in blue, clear, or yellow.